Minema Mod inables all players, even who own a slow PC, to record jerk-free movies in Minecraft at any level of the scenery’s complexity. This is made possible by a temporary modification of the game timer that ensures a constant game time passed between each frame, disabling any synchronization with the actual time. In other words: performance doesn’t matter for smooth videos anymore! Technically, it can be compared with the startmovie command in Source engine or the fixed_time_step variable in CryEngine. If you tried to record that with tools like Fraps, you would get nothing more than a slideshow. Even if your PC is fast enough for the targeted movie frame rate, it usually produces less smooth results than Minema. 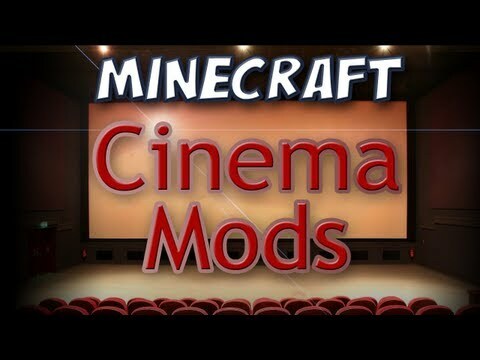 But keep in mind that this mod is designed for intermediate users that need to record cinematic or experimental Minecraft movies rather than for “normal” gameplay movies. To start and stop a recording session, simply press F4. The key can be configured in the key bindings menu. Linux: Use a packet manager of your choice and search for “ffmpeg”.